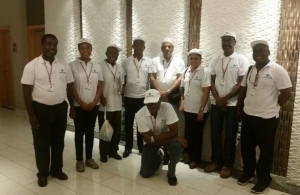 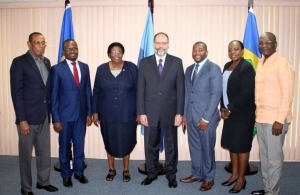 The Community Strategic Plan (2015-2019) is a five-year plan to guide the work of the Member States, Associate States and Community Institutions and Bodies that make up the Caribbean Community (CARICOM). 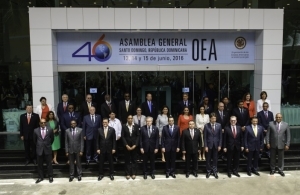 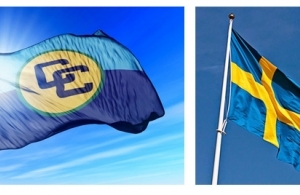 According to the Treaty of Chaguaramas, of the Caribbean Community shall be open to any other State or Territory of the Caribbean Region that is, in the opinion of The Conference, able and willing to exercise the rights and assume the obligations of. 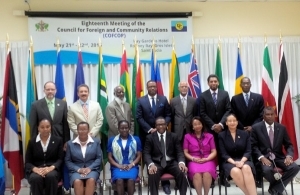 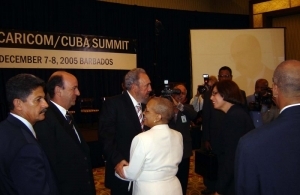 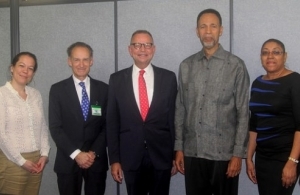 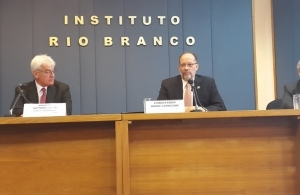 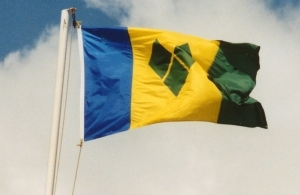 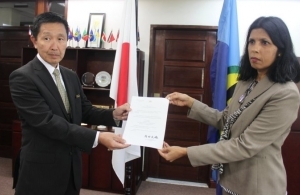 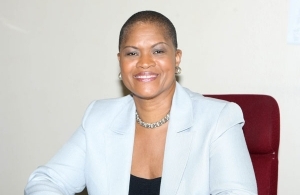 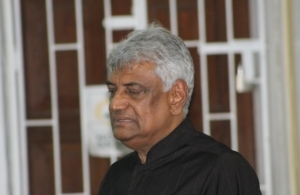 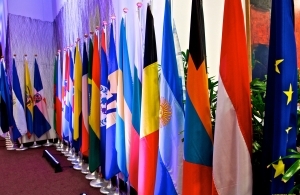 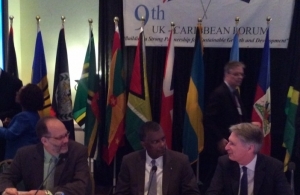 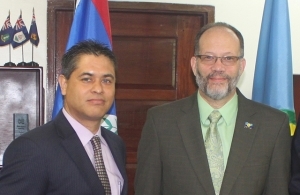 Foreign policy coordination and external relations remain a principal objective of CARICOM. 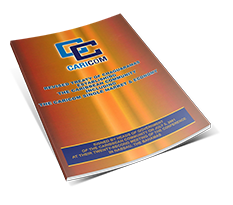 Of equal importance is deepening the integration movement and building its resilience to facilitate a socially cohesive Community. 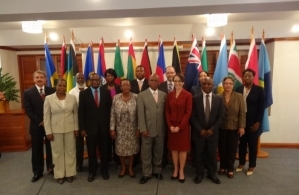 At the CARICOM Secretariat, the Foreign and Community Relations programme continues to articulate and harmonise policies and programmes to safeguard and promote the Community’s interests within the global environment. 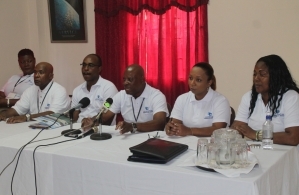 In this way, the Community’s resilience continues to be enabled and the quality of life for the people improved. 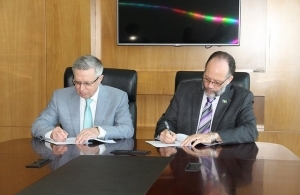 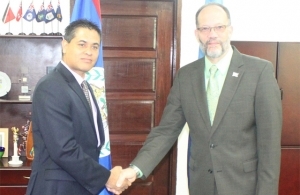 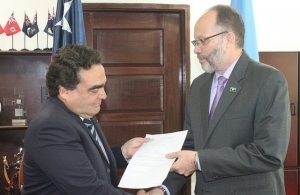 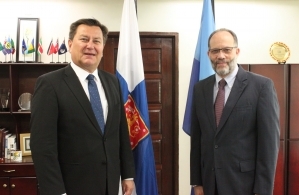 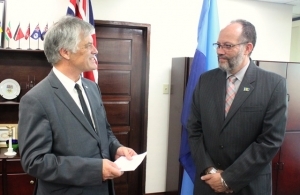 The Caribbean Community (CARICOM) and the Republic of Serbia on Wednesday formalised diplomatic relations with the first Ambassador accredited to CARICOM from the south eastern European country. 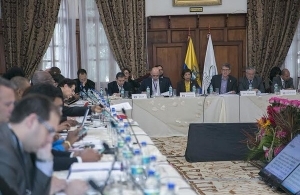 No related upcoming meetings at this time.